Crowded and crooked teeth attract more bacteria and plaque due to the difficulty in brushing and flossing all the areas. Consequently, there is an increased risk of getting decay or gum disease, which may ultimately result in tooth loss. By straightening the teeth with orthodontics, it allows easier cleaning and brushing of teeth and gums, as well as providing you with a brighter and healthier smile! 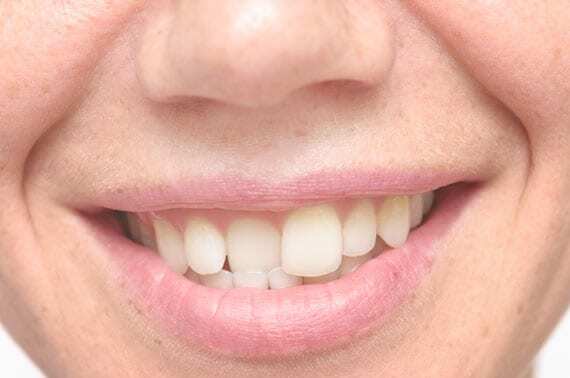 What causes crooked & misaligned teeth? What can happen if crooked & misaligned teeth are left untreated?